This thick lavender-scented cream is luscious. Its soothing and reparative properties make it an essential for every dressing table. It helps calm razor burns, sunburn, dry skin and other skin irritations; and should be a staple beauty product for every woman. Named after the infamous exercise camps that slim you down with a tough regime, this product has the same effect; but achieved through drinking 'gruelling' shakes rather than toughing it out on a playing field. 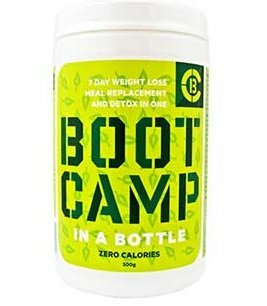 Bootcamp In A Bottle is a powder mixture of , that when added to water makes up the weight-loss drink. You can use it to replace every meal as it contains all your essential vitamins and minerals, or just substitute one meal a day for slower weight loss. The taste is plain; but the texture isn't all that pleasant. It's worth it though as it left us feeling energized and lighter. The Twinkle ladies are not short in the chest department, and so we adore this offering from Ultimo which does exactly what it says on the tin. 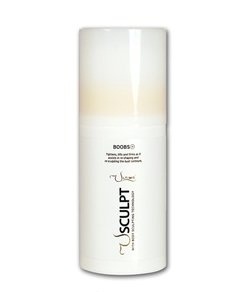 It's the first ever breast reduction body sculpting cream, and it lifts the skin and firms it; helping 'sculpt' the breast by reducing sagging and signs of aging. It's a cooling and refreshing gel that feels light on the skin. 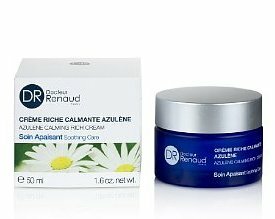 It also helps with the breakdown of fat cells through the inclusion of anti-oxidant Golden Chamomile. Wonder product? We think so.